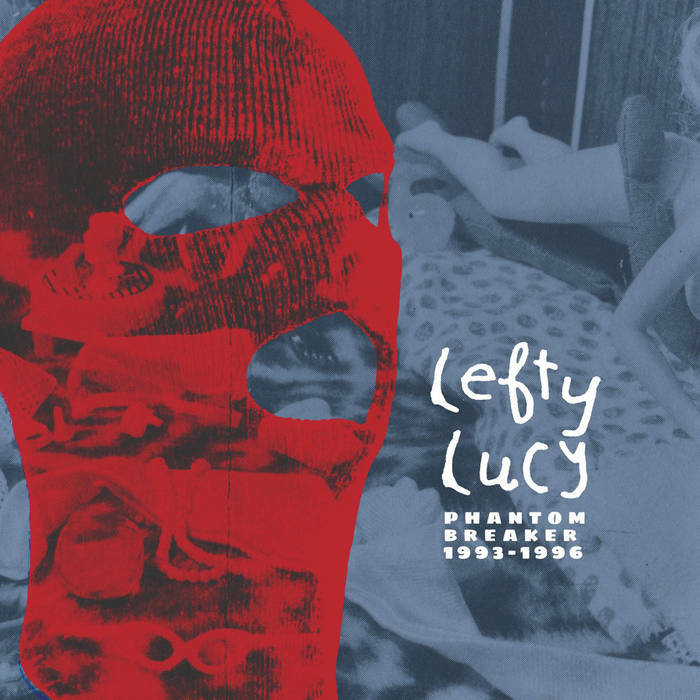 Lefty Lucy were a punk band from Minneapolis. Members included Arzu Gokcen, Frannie Christensen, Derek Johnson, Dave Gatchell, and Nicole Gerber. Arzu Gokcen, Dave Gatchell, and Nicole Gerber would later go on to form Selby Tigers.